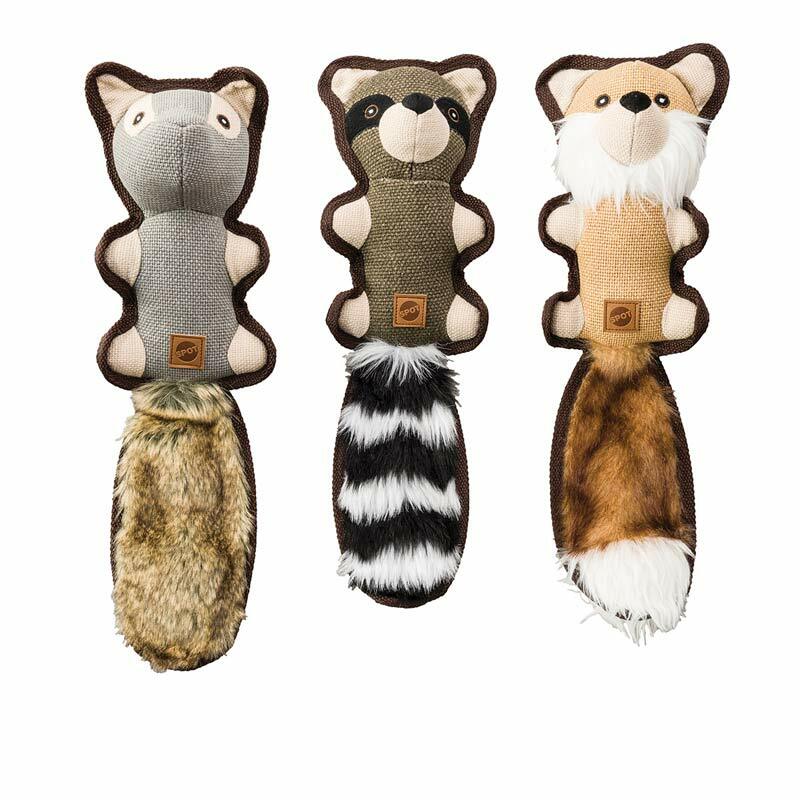 Dura Fused Hemp Friends Assorted 18"
Dura-Fused dog toys feature a durable hemp material fused with tricot for extra long-lasting durability. Furry plush tail and squeaker for added fun. Assorted animal characters approximately 18.